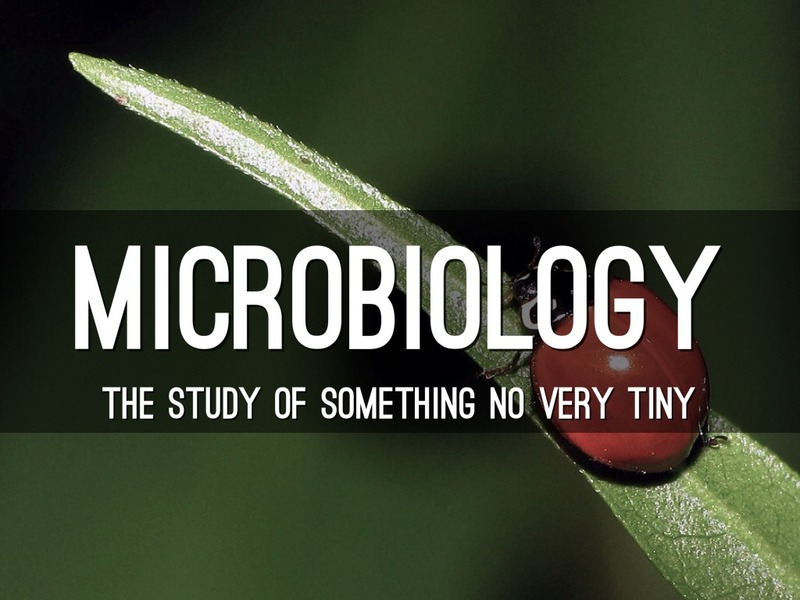 Microbiology is the science of living organism that are only visible under the microscope. Medical microbiology deals with causative agents of infections, the ways in which they produce disease and the methoss for their diagnosis. invisible organisms which they called Animalia minuta. Fracastorius of Verona (1546) proposed a contagam vivum (living germs) as a possible cause of infectious disease. Von Plenciz (1762) suggested that each disease was caused by a separate agent. Kircher (1659) reported finding minute worms in the blood of plague patients but it is more likely that he observed only blood cells with the equipment available to him. 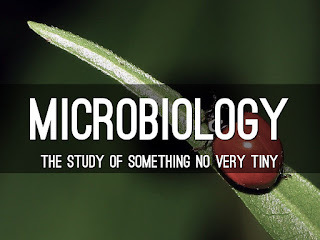 As microbes are invisible to the unaided eye, definitive knowledge about them had to await till microscopes were developed. The credit for obversation and description of bacteria goes to antony van leeuwenhoek (1632-1723), a draper from Delft, Holland whose hobby was grinding lenses. He described three major morphological forms of bacteria and communicated his findings to the royal society of London. The significance of these observations was not the relised. In 1678, robert hook developed compound microscope and confirmed leeuwenhoek's observations. animalcules" represented only a curiosity of nature and their role in disease was not realised. Their observations lay dormant almost for a century. It was only some two centuries later that the importance of microorganisms inmedicine was recognised.